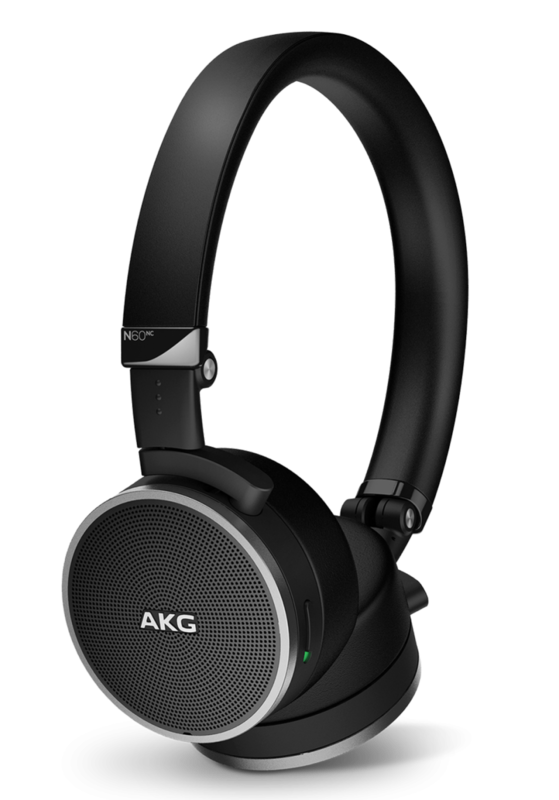 The AKG N60NC Wireless offers a surprisingly competent combination of excellent sound quality and noise cancellation. 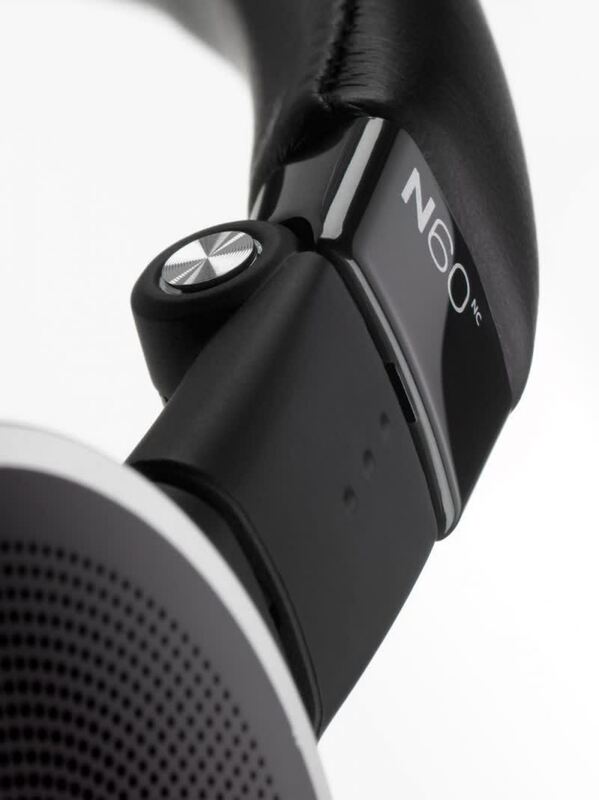 The headphones are well designed and built, and are much better looking than their competitors. All while sitting at a much cheaper price point. The only issue with these headphones is that they're an on-ear design, which means that they can start to feel uncomfortable over longer listening periods. This may be a problem if you intend to use them on flights. 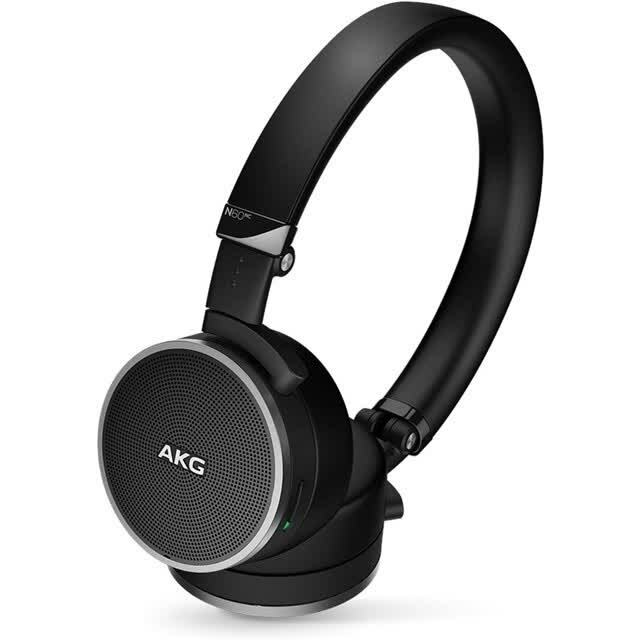 AKG’s N60NC Wireless noise-cancelling wireless headphones deliver clear sound and good noise cancellation in a compact package that's great for travel. 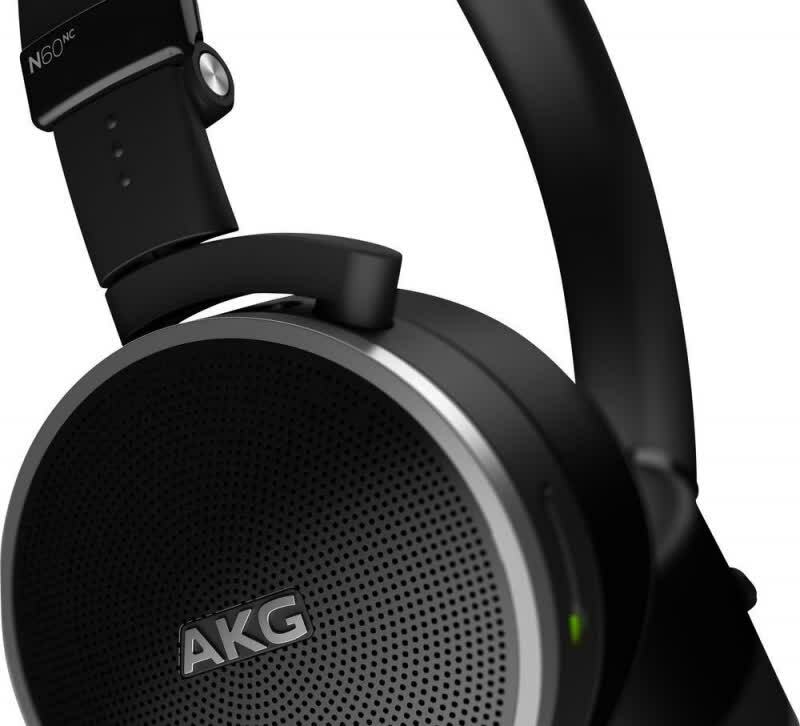 Super-portable noise-cancelling cans, the AKG N60 NC Wireless offer a fun and enthusiastic sound – all without wires. 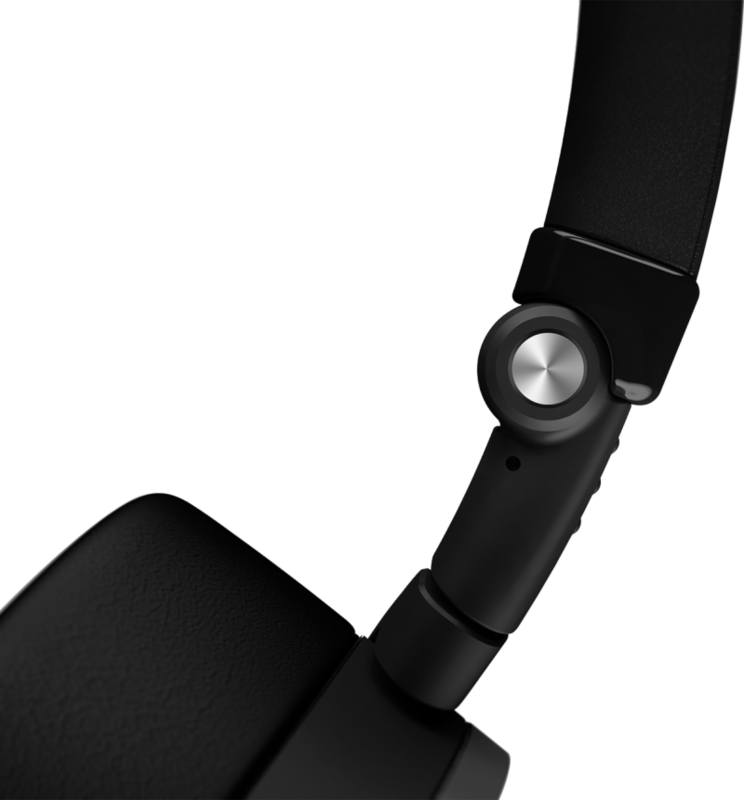 Although they may not be quite as good as full-size offerings from Bose and Sony, the on-ear AKG N60NC are arguably the best compact wireless noise-canceling headphones. Once I got past the price and sidestepped my prejudices about on-ear and noise-canceling cans, I found a surprising amount of things to like about these headphones. They're not for everyone, and you could acquire both OnePlus' Bullets v2 earbuds and Status Audio's CB-1 closed-back over-ears for less than half the asking price of $250 here, but if you want the best of both worlds in one, AKG's N60NC is the closest you'll come to that goal.